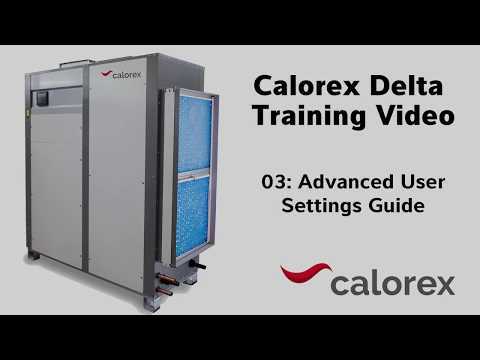 The Delta range are sophisticated air handling units incorporating hybrid heat pump and fresh air dehumidification technology. With dynamic heat recovery to swimming pool water and air using a heat pump, the Delta is the ultimate solution for a commercial or domestic indoor swimming pool. This range is purpose designed for swimming pool environmental control, providing the necessary comfort, moisture related structural protection and economical operation.